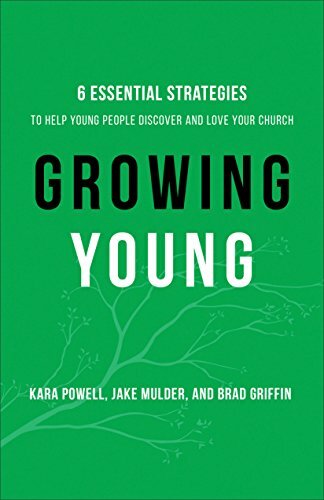 In a ministry landscape of more and more aging congregations what kind of commitments does your church need to grow young? 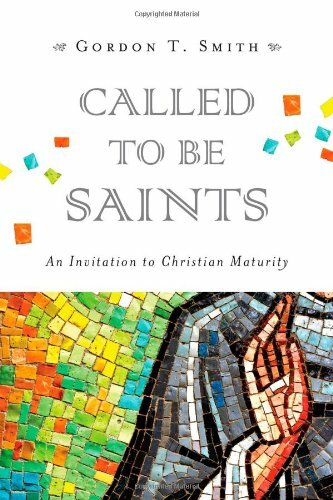 This is a must read for every church in Canada. 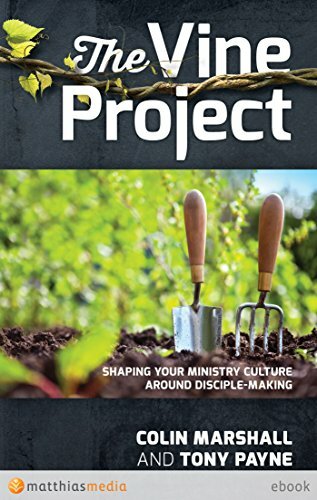 As a follow-up to The Trellis and The Vine, Colin Marshall and Tony Payne provide an essential resource for shaping a culture of discipleship in a local congregation. 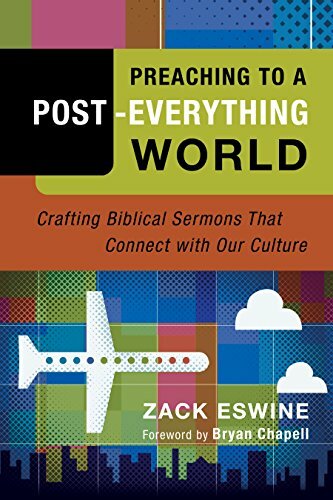 A five step process of culture change and formation offers the potential for a "ministry mind shift that changes everything." 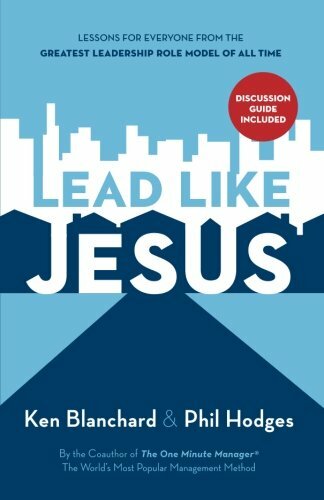 These days, as most churches struggle with what it means to truly "make disciples" this book can serve as a great resource for church boards, staff, and ministry leaders. Max De Pree's observations are often cited by many top CEOs, educators, and opinion makers. 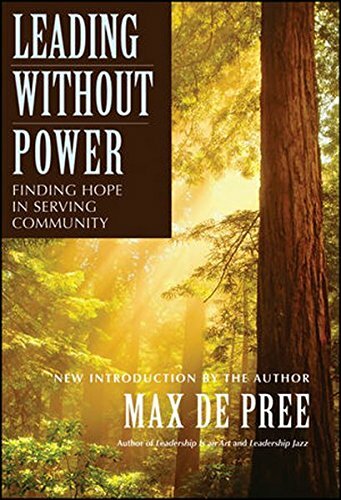 In Leading Without Power, De Pree finds that the most effective organizations operate not as controlled collections of human resources, but as dynamic communities of free people. And in order to mobilize these communities, leaders must know how to lead without power, because free people follow willingly or not at all. "Finally, finally, finally. 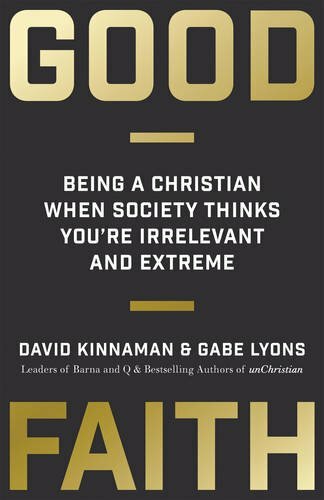 A definitive guide to the connection between our faith and our work - one that is theoretically elegant and immensely practical. This is, without a doubt, the most important management book I have ever encountered." Drawing from both the adventure of Lewis and Clark and his extensive experience as a pastor and church leader, Tod Bolsinger offers fascinating wisdom for guiding churches and organizations through uncharted territory. He offers a combination of illuminating insights and practical tools to help us reimagine what effective leadership looks like in a rapidly changing world. 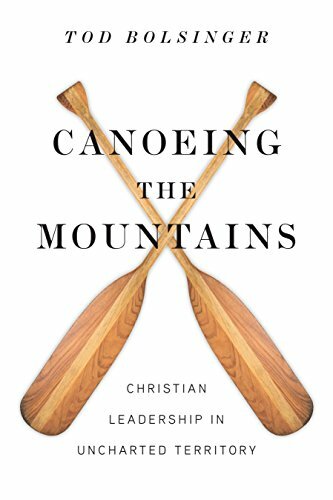 If we are going to make our way through the "uncharted mountains" of future ministry we will need to leave behind many of the "canoes" that have carried us to the present day. Bolsinger elegantly uses the story of Lewis and Clark to make this very point.